This ticket allows general admission into Bushstock 2019 on Saturday 15th June 2018. The event is strickly 18 + and ID is required. With a chic restaurant and chic spa area, this 4-star boutique hotel is situated in Shepherd’s Bush, just a 15-minute walk from White City. The rooms have handmade mattresses and luxury linens. The award-winning K SPA offers a range of luxurious treatments.At an additional charge guests can relax in the herbal steam room, hydrotherapy pool or fragrant foot baths. It is also possible to cool off in the innovative snow room. 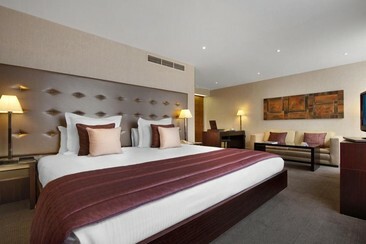 The spacious rooms at K West Hotel & Spa have elegant décor, and each has a luxury bathroom with designer toiletries. Rooms also have a large work desk, flat-screen TV and Wi-Fi access. Just a 5-minute walk from Westfield London Shopping Centre, K West Hotel and Spa is half a mile from Shepherd's Bush Underground Station. Private parking is available on site. 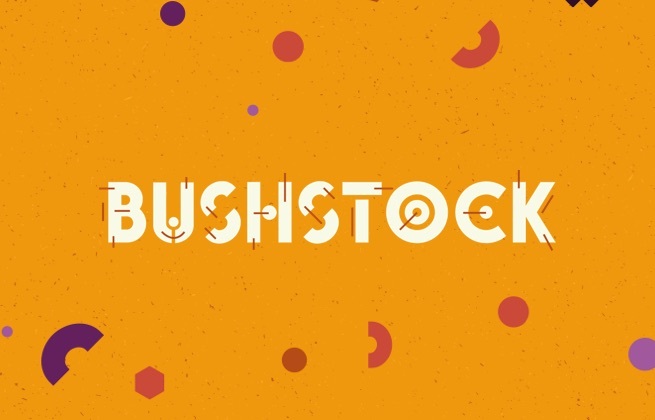 Bushstock is set across different outdoor and indoor venues in the metropolitan Shepherd's Bush area of London.